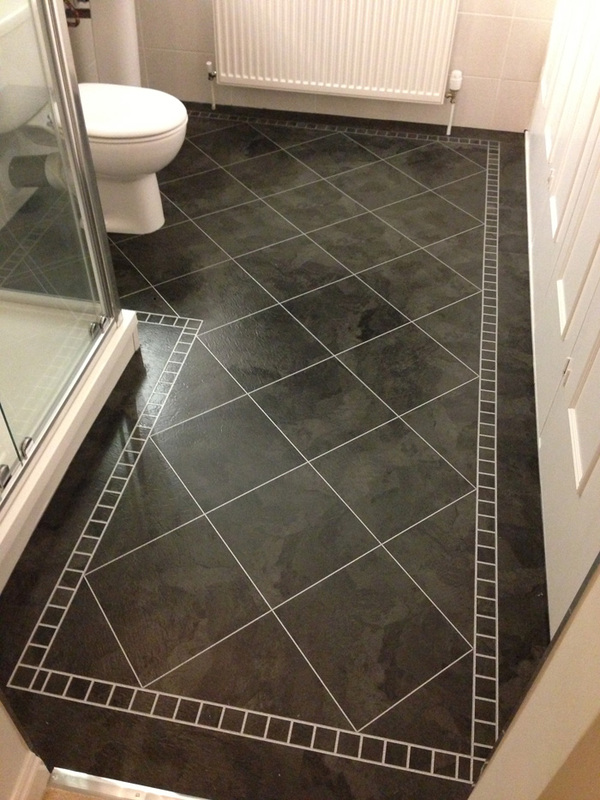 If you want a new look for the floor of your bathroom, kitchen, lounge, bedroom or another room in your home, but you don’t know where to start, then why not take advantage of our comprehensive design and planning service? 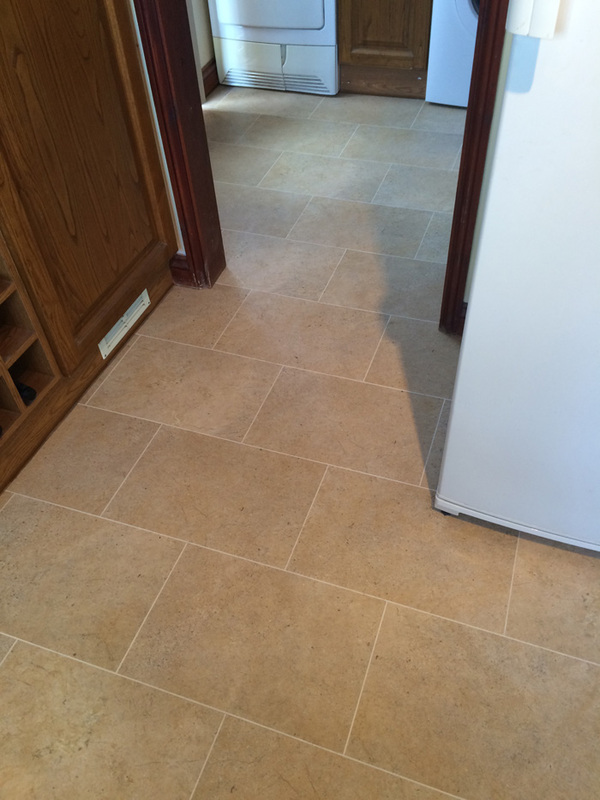 We can visit you at your home to discuss your ideas and preferences, then advise you on the materials and techniques that would best meet your needs. 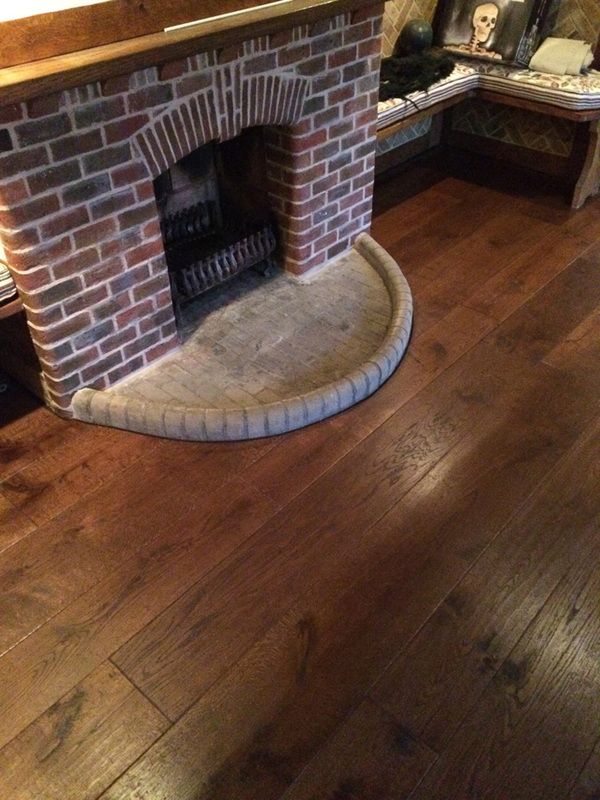 Alternatively, you can visit our showroom in Liphook to see a wide variety of the different types of carpet, wood, laminate, Karndean and many other types of flooring we have available. 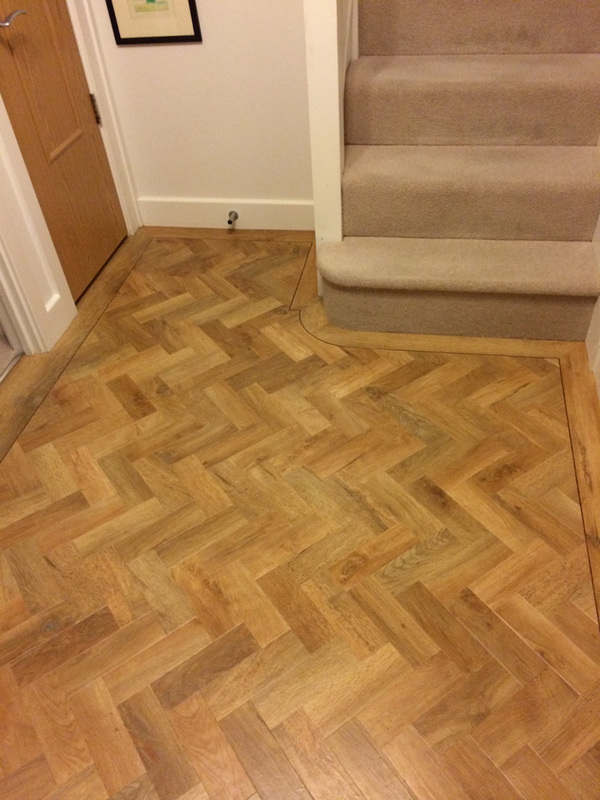 We offer a free estimating and sample service, to help you gain a realistic idea of the cost of your floor refitting project. 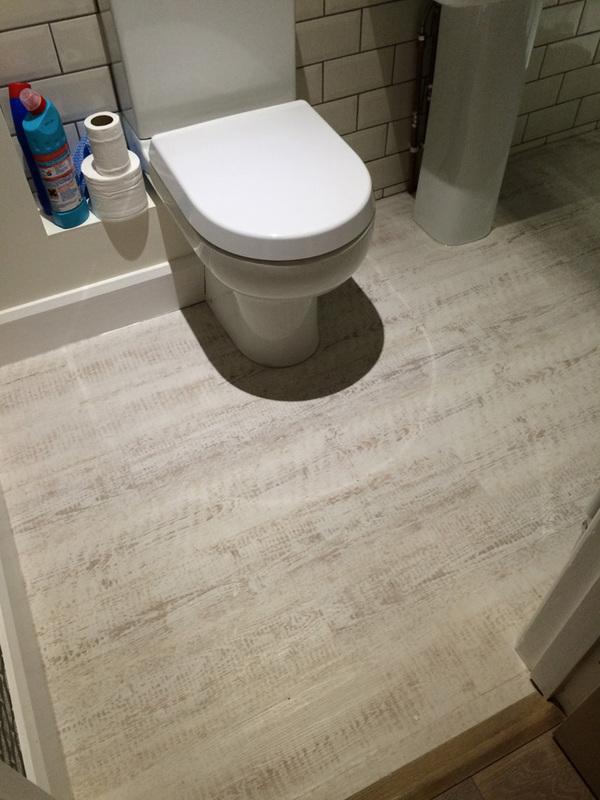 Using our extensive knowledge, we can correctly identify if there are any issues that need to be addressed before installation, such as damp or an uneven sub-floor. 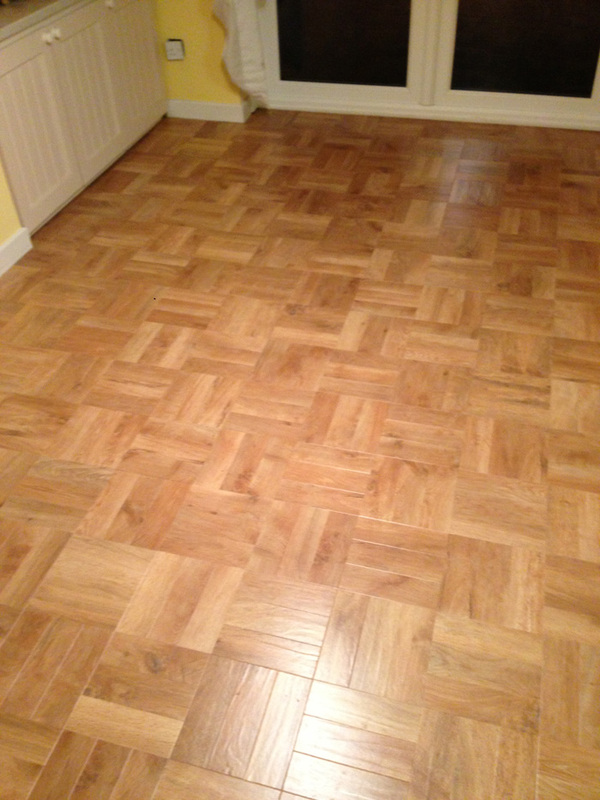 Ensuring your floor is prepared by a professional could save you hundreds, if not thousands, of pounds in the long run. 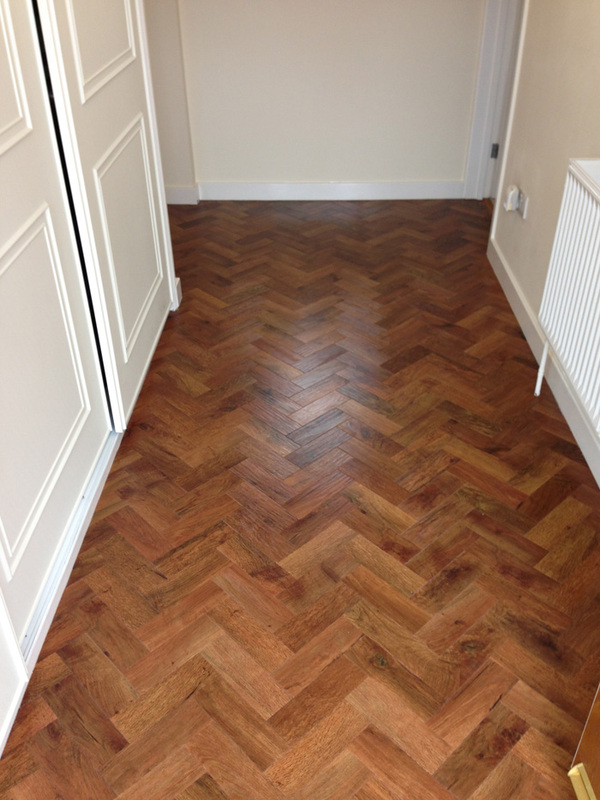 We can also supply and fit new skirting boards. 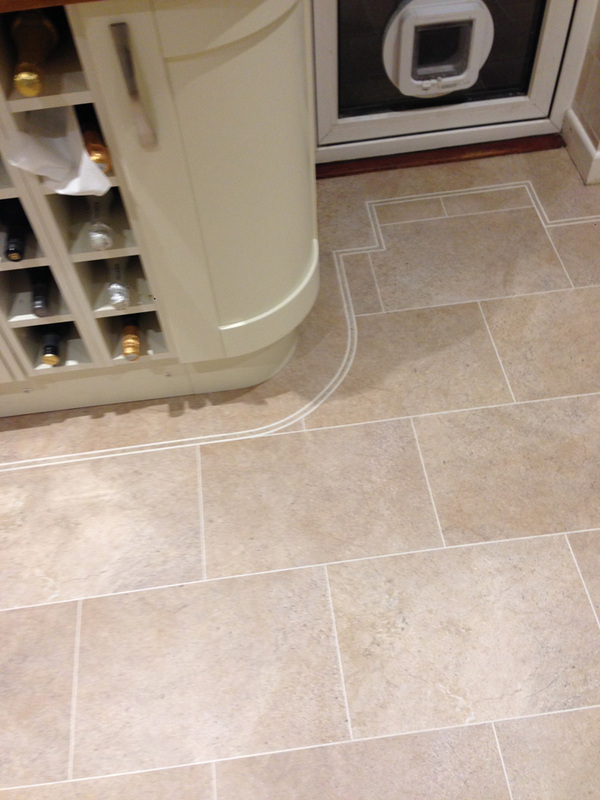 Underfloor heating is increasingly popular in homes across the UK, thanks to the way in which it can heat a room more efficiently and save the space taken up by traditional radiators. 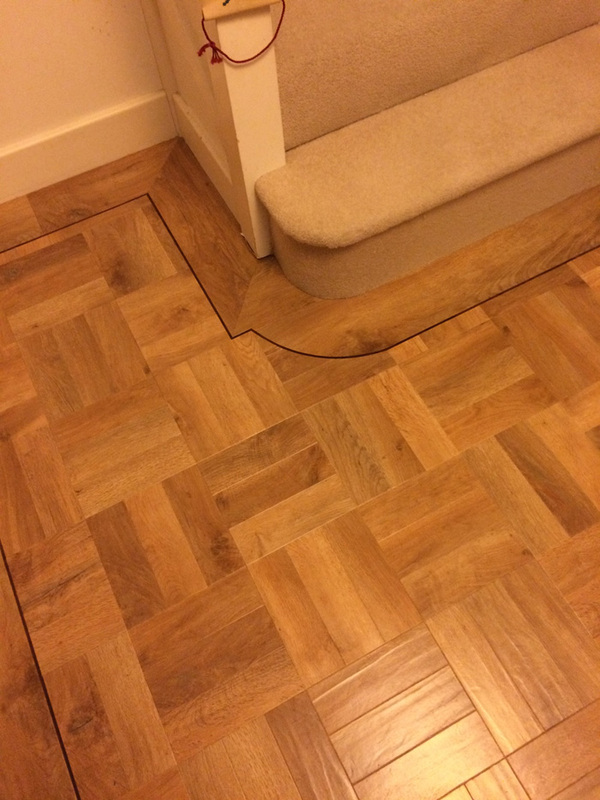 At Carpetbaggers, we supply and fit electric underfloor heating that is compatible with nearly all floor types, although it’s particularly popular for use under hard floors which can often feel cold otherwise. 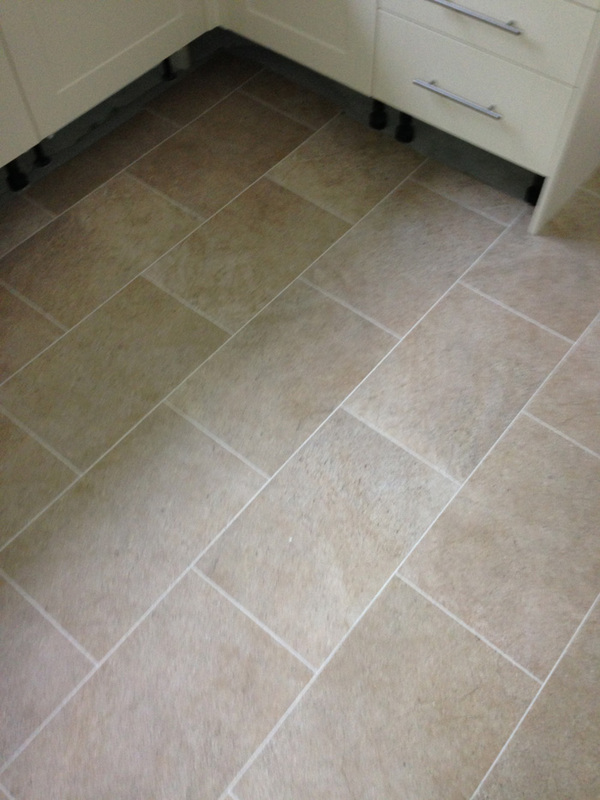 For example, underfloor heating can be a fantastic addition in a bathroom or kitchen. 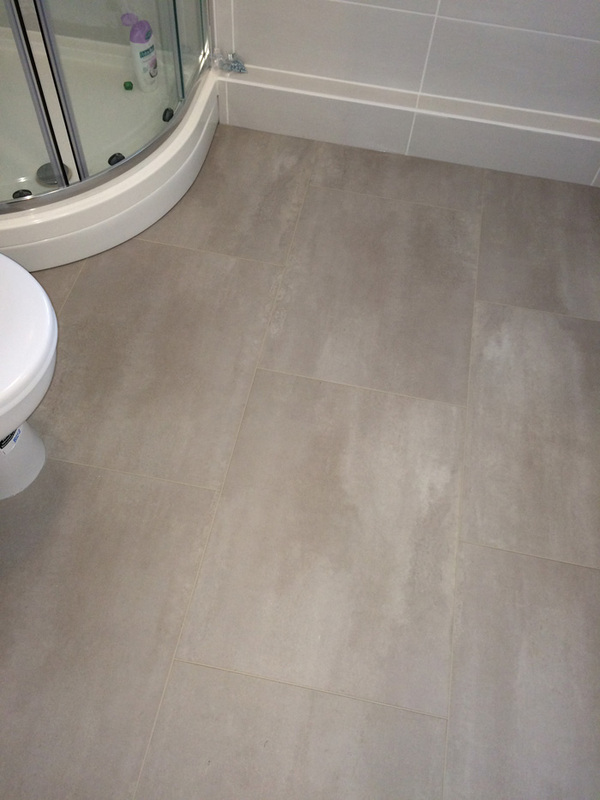 If you’re unsure, get in touch with us today to find out more about the best type of electric underfloor heating for your room and flooring. everything you need for accessories and maintenance – whether that’s colour-matching door bars and scotia, or cleaning kits, we can provide all you need to keep your new floor looking its best for many years to come. Carpetbaggers has been in business for more than 20 years. 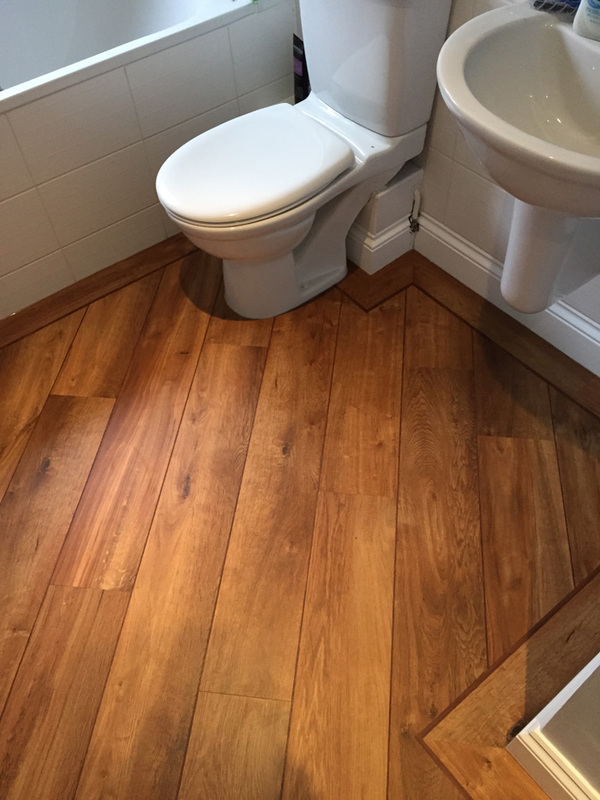 During this time we’ve gained and consolidated a reputation as one of the leading flooring companies serving clients in the Surrey, Sussex, Hampshire, Berkshire and Kent areas – and beyond.